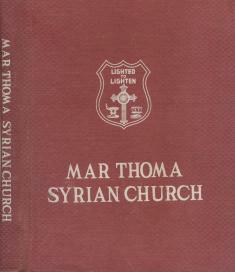 Mar Thoma Church publishes its first Directory (1969). 19 February, 1969: Dr. Juhanon Mar Thoma writes in support of the publication of the Mar Thoma Church Directory. For many of our leaders the publication of a Directory was “an impossible and unwanted” task. Some even claimed that it will invite God’s curse like that of King David’s time when he counted his people (2 Samuel Ch.24). But Metropolitan Juhanon Mar Thoma strongly supported the idea and the first Mar Thoma Church Directory was published in 1969.